Just to be clear, I don't say it is overrated to learn about your camera settings. I am just saying that manual mode makes things harder than they should be. When I am on pinterest I often see articles that tell you that you have to learn manual mode because it's super important and you will never take a pretty picture if you don't (I'm exaggerating a bit). I also see a lot of cheat sheets that are supposed to help you with this super hard mode, some of them are only confusing to me. Anyway I know that shooting manual is a big deal to many people. But I don't think it is necessary to do all that. You can achieve just as pretty photos on a easier way. 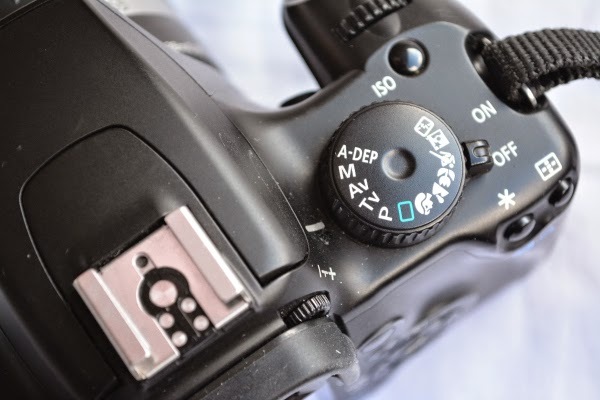 What is manual mode exactly? It is a setting on the more advanced camera's that allows you to set every thing exactly how you want it. Though that seems great, it has it's cons. You have freedom, but you also have to set every thing manually, and constantly adjust your settings when the light changes. If you don't your photos will be either over or under exposed. It is quite hard to master, it takes practice to get your exposure right without it taking to much time. The alternative. Most of the time I use my camera on aperture priority mode (A or Av depending on the brand you use). You can pick a aperture, and with that control the depth of field. 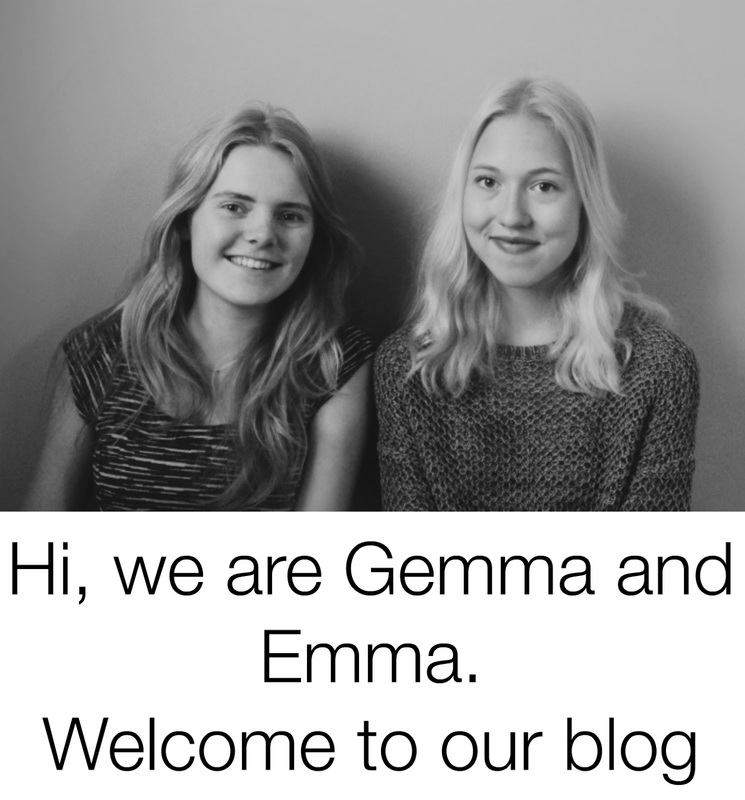 Also you can chose an ISO number, so you make sure that there is no more noise that necessary. And the camera picks the shutter speed for you. So when you move into the shade a bit you don't have to adjust the settings. The same goes for the shutter speed priority mode (s or tv), but there the camera picks the aperture. So what if you think that your photos should look brighter or a bit darker? 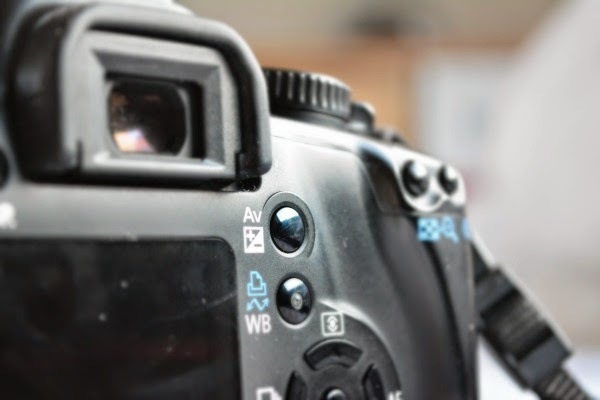 In manual mode you take your shutter speed/aperture/iso down a step. That doesn't work in A, the camera will compensate with a longer exposure time. You can use exposure compensation for that. It works like this, while pressing the button with the +/- sign you scroll with the scrolling wheel. (located near the shutter or on the back). the + side makes the photo lighter and the - darker. well is it completely useless then? I don't think that camera's would be better off without manual mode. I just don't think it's ideal for when you are taking regular photo's. It is useful when you are in a very dark situation, and your light meter isn't getting the exposure right. It is also fine when you are shooting in a studio where the light intensity (amount of light) is not changing. when you have mastered manual mode, it is about as quick as a half automatic mode. You only are scrolling a bit more. So if you are already used to it it is not necessary to switch. But when you are learning photography I think it's a better idea to go with this method. It is easier to learn and you can achieve the same results. But it is still important that you understand what ISO, aperture and shutter speed do for your photo's. If you don't agree with me I would like to hear why! 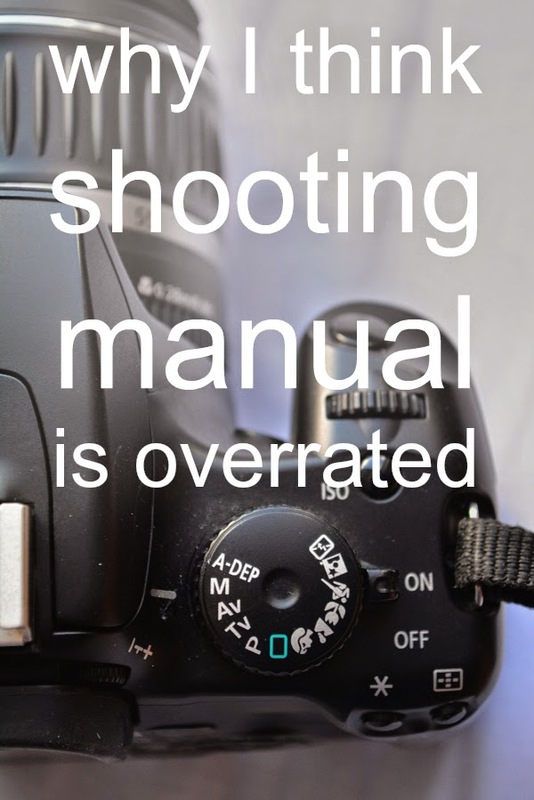 You nailed it with: "when you have mastered manual mode, it is about as quick as a half automatic mode"! I only shoot manual but it's my personal choice and I can easily do so with the kind of work that I do: studio work with lamps and casual outdoor photos where there's no hurry. I know a lot of professional photographers who use Av or Tv when they shoot because it just saves time, expecially when shooting conditions are constantly changing (like with wedding photography). Those settings are there for a reason and it's smart to use them to your advantage. Now, I know there are people who say they only use manual mode - and they do so just to impress you. They can talk all they want, they probably don't know what's good for them anyway ;).